If you open up outlook, and it gives you an error, that means the pst file is corrupt and needs to be repaired. Fortunately, outlook comes with a small repairing utility which can easily be accessed in windows. In this tutorial, we will teach you how to repair pst files. The location of the file depends on the operating system you are running on and the version of Outlook which you are using. 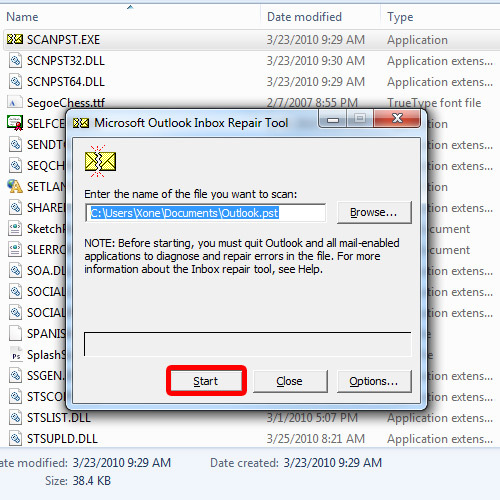 For this tutorial, we will be demonstrating how to repair pst files of Outlook 2010 using a 32 bit operating system. To repair pst files, first of all, open up M y computer and access the C drive. Over here, you will find the Programs files folder Open it. 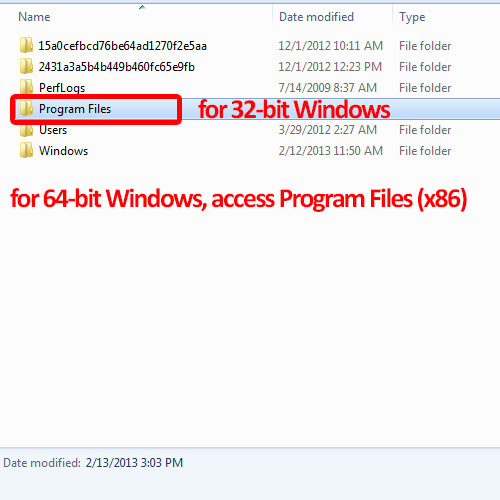 If you are running on a 64-bit machine, then locate and access the Program files x86 folder. Now open up the Microsoft Office folder and once there, you should see the Office14 folder. 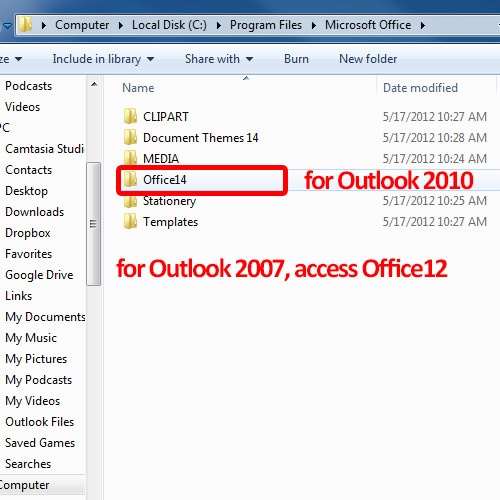 If you are using Outlook 2007, you should see the Office12 folder instead. 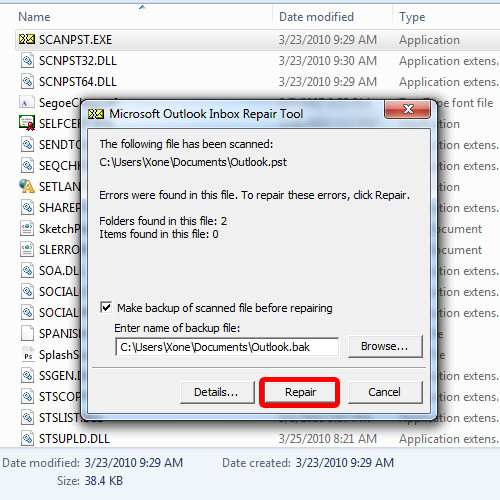 Open up the folder and locate the Scanpst.exe file. Double click on the file and it will open up the repair utility. With this utility, we will be able to scan the pst files. Over here, enter the location of the pst file you want to repair. Over here, it’s showing me the location of the pst by default. Now simply click on the Start button and it will start scanning the file. Over here, you can see that the utility found errors in the file. You must create a backup before starting the repair. You can choose where the backup file should be saved. Once done, click on the repair button and that’s it. Once the process is completed, a notification window will appear on the screen. With the repair completed, let’s test if the file has actually been repaired or not. Open up outlook and you can see that the application opens up the pst file. That means the file has been repaired. And that’s pretty much all for how to repair pst files.